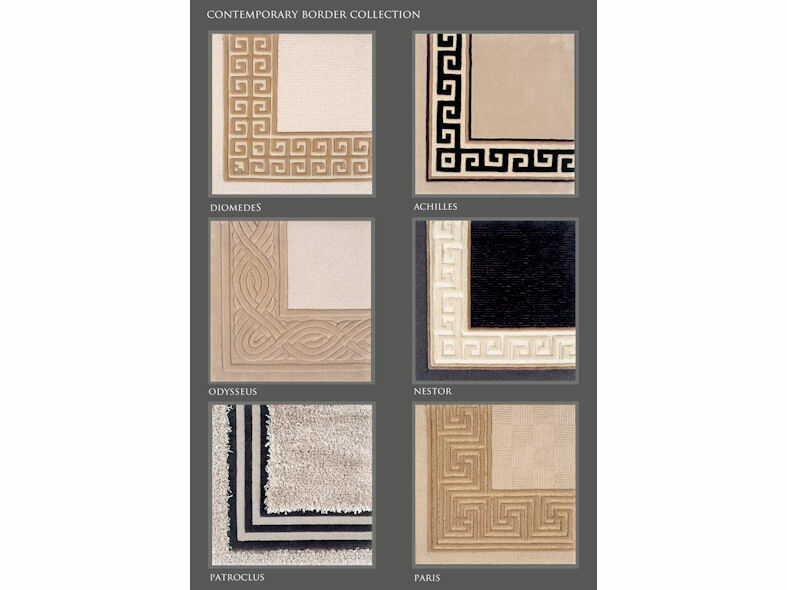 Loomah’s Contemporary Border Collection of carpets and rugs offers a modern take on some of our favourite classic designs. 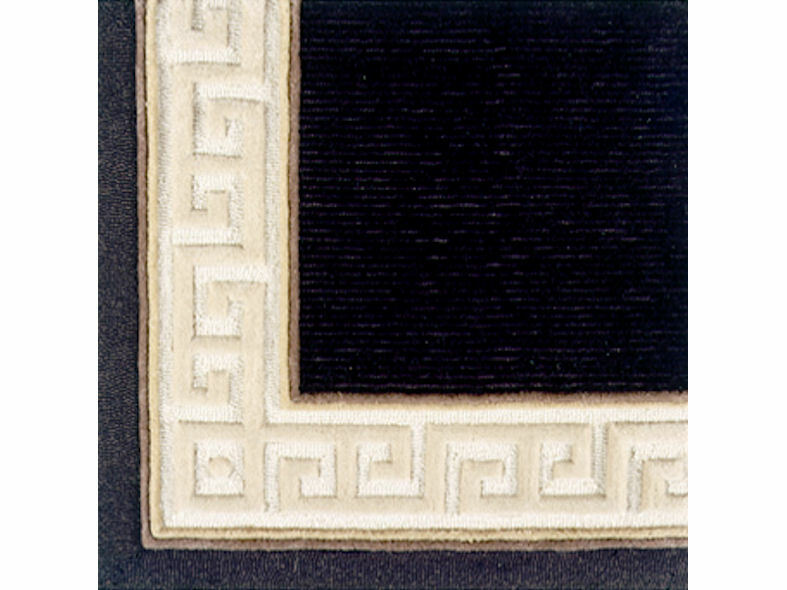 A touch of gold adds opulence to the subtle colour palette of neutrals, and teamed with blacks and blues adds a striking contrast to the Contemporary range of carpets. The result is a finish worthy of the Greek Gods. All carpets are manufactured to fit the exact size and shape of the room without any unsightly joins culminating in an outstanding finish.